Pune is coming up with a few places for people who have always cherished watching FRIENDS. 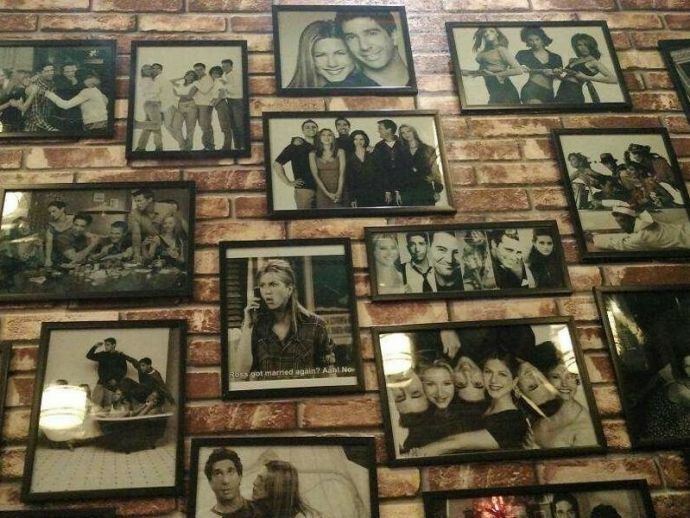 Every FRIENDS fan has forever dreamt of chilling at Central Perk with his gang. 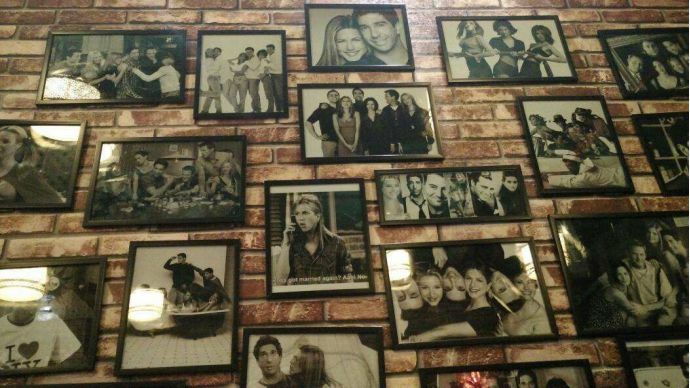 While we may not be able to really have the real Central Perk, there are places where you get the feels… Well, kinda! Pune is coming up with a few places for people who have always cherished watching FRIENDS. Here’s the list. Do visit and let us know about your experience there. Café FRNDS at Kothrud happens to be one teeny tiny café in Kothrud. And it’s not very fancy like Central Perk 7, but no harm dropping a visit. They serve good sandwiches and burgers. You can also try their hot chocolate. Best part - it’s light on the pocket. 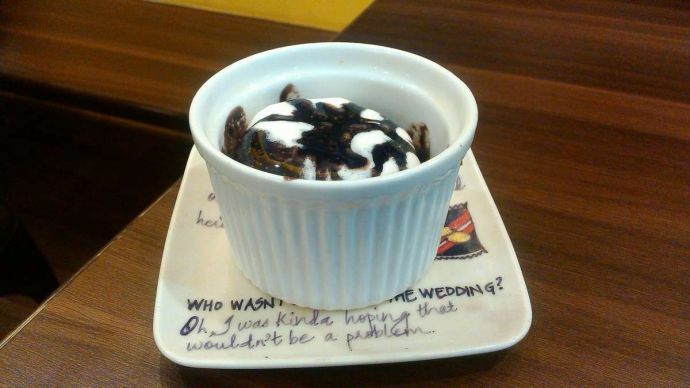 Again, a tiny café named Joey's in Kothrud serves mouth-watering mud cake. Pastas and cold coffee is another delight. You’ll find this place in Rahul Nagar. 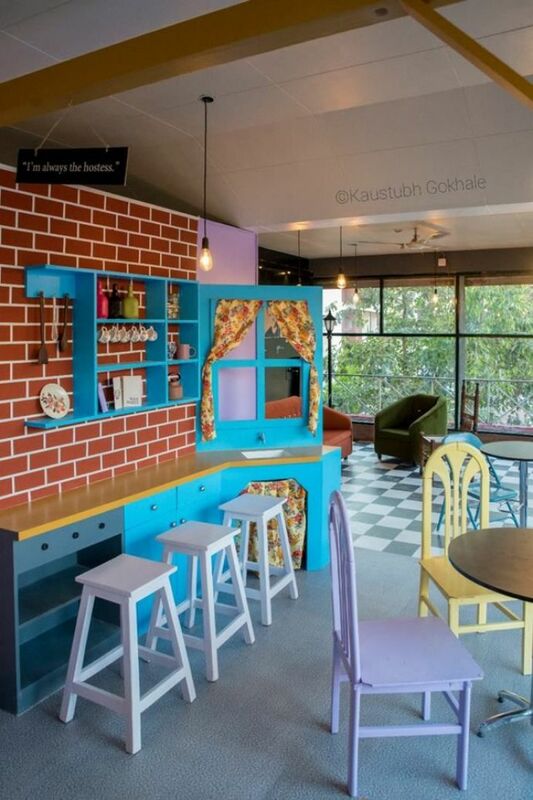 The Yaree Cafe decided to go desi with the name. But they have their name displayed in the typical FRIENDS style. This place buzzes with the young crowd in the evening. It’s not entirely friends themed. 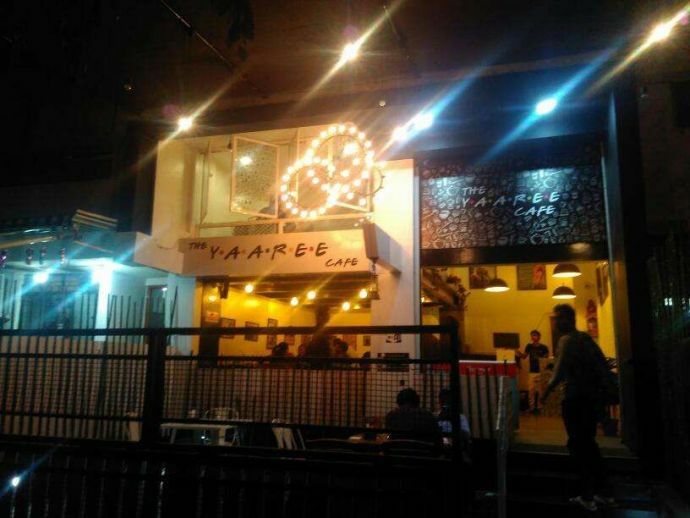 Like we said, Yaree Cafe is more of their desi version. Try this place for their mojitos. This FRNDS Cafe at Katraj area has all of it. Orange couch, great menu, and even Monica’s purple door. Fancy, no? 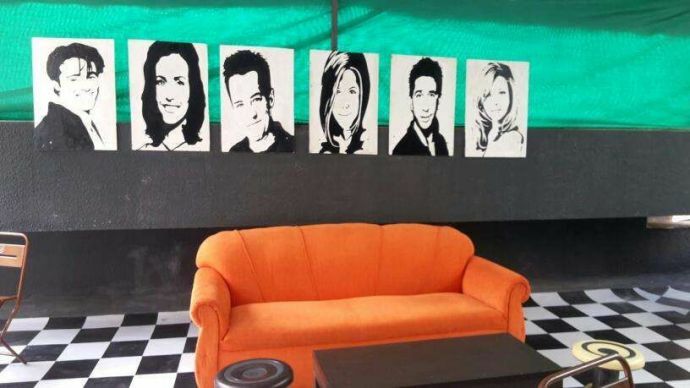 Yes, Central Perk 7 at Baner has the beloved orange couch. And a lot of pictures of our friends from the series. And the best part is, the food served here is quite great too. They have a lot of options on their menu. Their exciting food combos are another reason you must visit the place today. Gather your gang today and chalk out where you wanna hang out the next couple of times. Also, tag your friends to let them know about these awesome places.